* We received complimentary tickets to attend for our visit. All opinions expressed are my own. 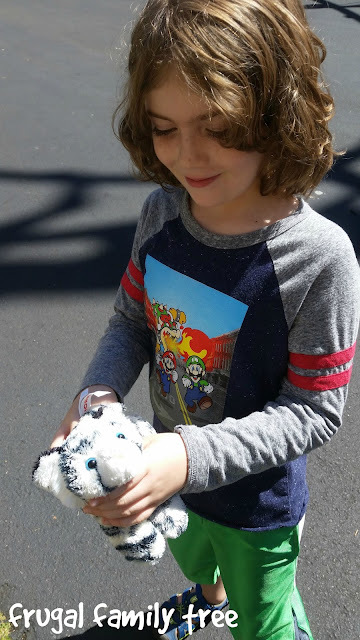 To celebrate our 15th wedding anniversary this Fall my husband and I decided to take our son to Six Flags Discovery Kingdom to celebrate. What a better way to celebrate our family than a fun day at a theme park all together. My husband and I have been going to Six Flags Discovery Kingdom for about 19 years now. We have created countless lasting memories as a couple and as parents on our visits to the park. We have have taken many family members over the years as guest to share our love of the park with them. It has changed so much over the years and has become more and more exciting. My family and I enjoy the animal exhibits the most at Discovery Kingdom. Being able to see wild animals up close and open the door to learning is to me a wonderful thing. The Shark Experience is my favorite animal encounter. Walking through the underwater tunnel with sharks, sting rays and fish swimming above you amazes me every time I see it. It leaves me in awe of the beauty of sea life. 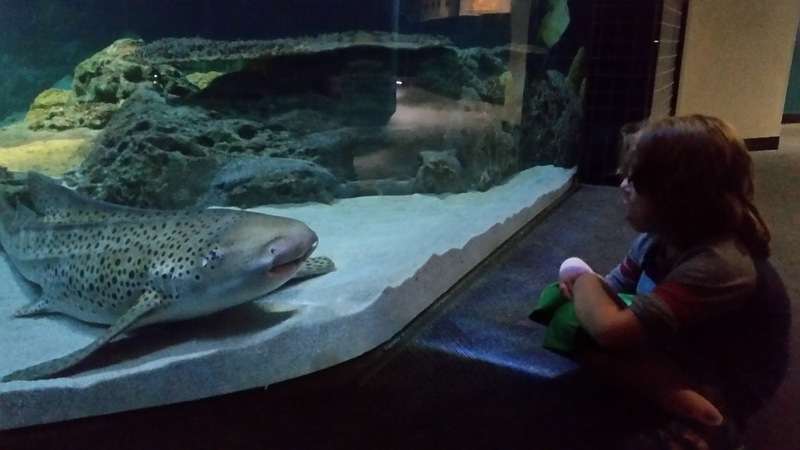 My son loves seeing the sharks up close. He will stand there for as long as we let him just watching the sharks float all around as the fish go darting by. The Dolphin Show is a must see for us, we ran from one side of the park to the other to get to the last showing of Drench!. The theme of the dolphin show has changed over the years and it has been memorable to see the creative ideas they have. It is amazing to see the dolphins jump through the air and splash the crowd sitting close. I still have it on my list of must do things to swim with a dolphin. I am hoping next year I can accomplish that! 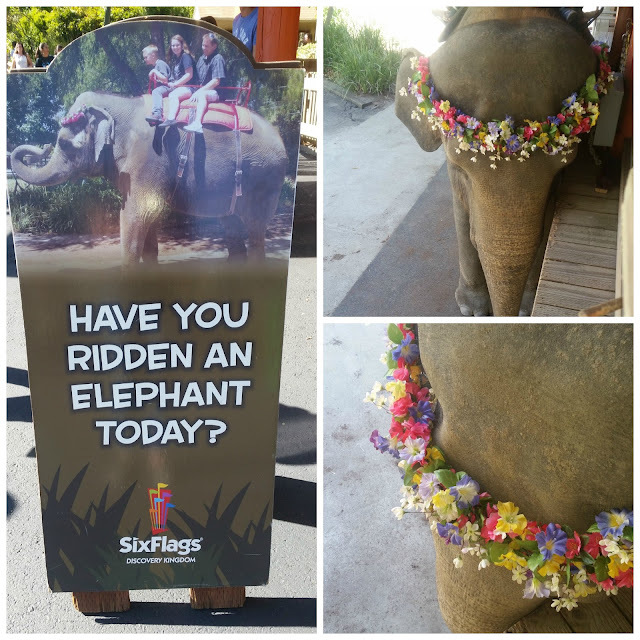 One of my favorite things we did for this visit was the Elephant Ride we all took together as a family. My son was so excited and I must admit I was a bit nervous. I nervously chatted with the elephant trainer for our walk, I did learn a lot but wish I would have relaxed and enjoyed it like my son and husband had. Our picture did not turn out nice enough to buy, none of us were looking in the right direction at the same time. It was a very cool moment to pet an elephant and experience a ride. 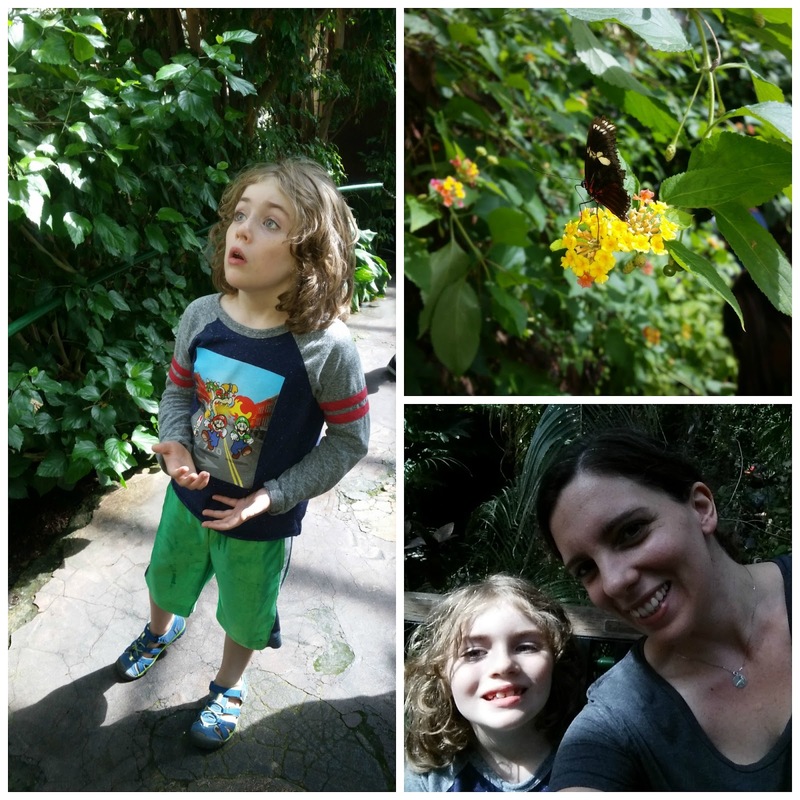 Our trip would not be complete without a trip to the Butterfly Habitat. This is another exhibit that no matter how many times I have seen it, its never the same and I always enjoy the experience. I love to sit at the bench near the waterfall and see all of the colorful butterflies all around us. It is like being in a fairyland garden. I love going to the park in the Fall when the temperatures are cooler and the crowds not as big as the summer. I can get hot coffee to enjoy, my son can wear long sleeves and I even wore jeans. I really do enjoy the Fall at Six Flags Discovery Kingdom the most. We had a wonderful time as a family enjoying the park and all it has to offer. 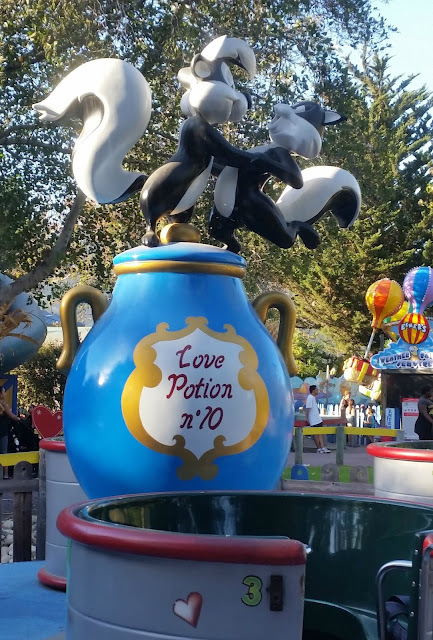 Six Flags Discovery Kingdom is a great local getaway in Northern California to take the family to on a weekend. Right now they are having special deals for season passes for 2017 that include this year 2016 Fright Fest and Holiday in the Park. They are open on Fridays, Saturdays and Sundays in October for Fright Fest. 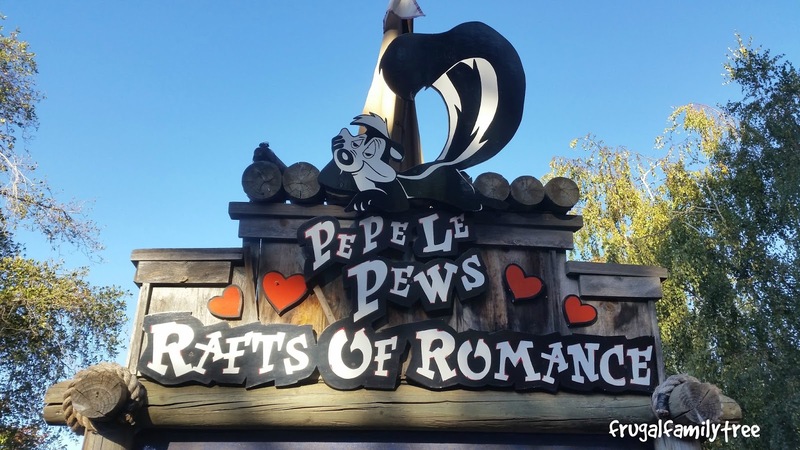 During the day the park is family friendly and the Halloween decor adds to the fall fun. But as I have said before the night time during Fright Fest is a bit spooky and little ones may get scared. We usually leave before the spooky stuff starts to happen when we have attended Fright Fest and still have a wonderful time. In November they are open on weekends and the 25th starts Holiday in the Park. You can follow Six Flags Discovery Kingdom for park updates, ticket specials and fun events on Instagram and Facebook.